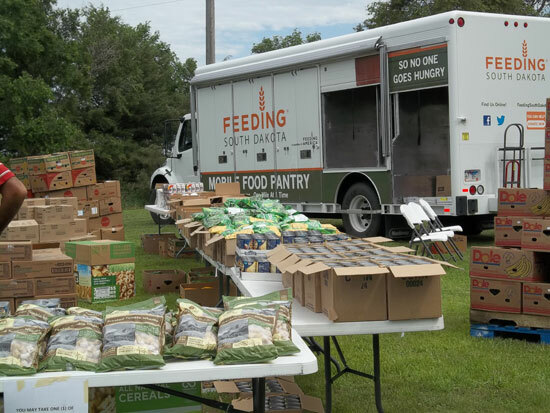 Since October, 2012 our monthly local mission has been to provide food for 280 families. We rent the National Guard Armory in winter months and use the church grounds in the good weather months to distribute 9-10 thousand pounds of food each month. We provide prayer,counseling and a free Bible to each participant. On the global level, we support 20 different missionaries and ministries. Huron Open Bible has ranked in the top 5% of Open Bible Churches in per capita giving for several years. Members have also taken mission trips to Mexico, Guatemala, Africa and South America.